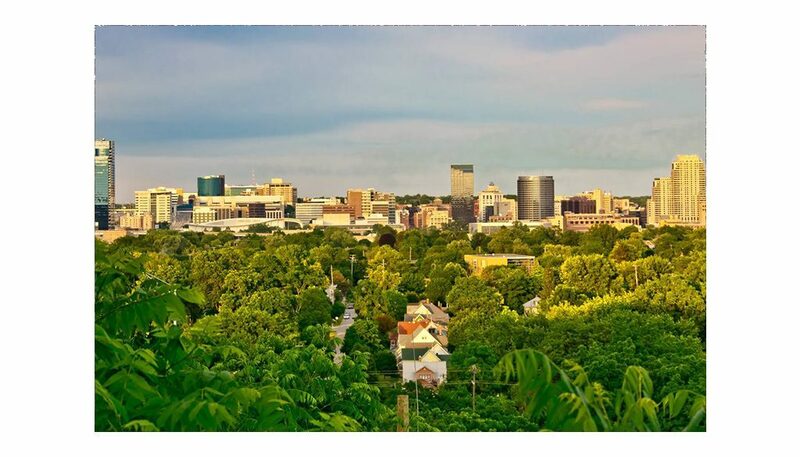 In April 2015, the City of Grand Rapids, Michigan awarded their tree inventory project to ArborPro, Inc. The project included a comprehensive city-wide tree inventory including stumps and vacant planting sites. Over the course of a few months, ArborPro, Inc. inventoried over 73,000 trees throughout the City. Lead ArborPro project manager, William Brown kept constant communication with the city arborist, Joe Sulak, providing him weekly updates on the project’s progress. A two-man ArborPro completed this project in less than five months. Following the completion of the project Mr. Sulak sent an email, quoted below, thanking William for his hard work and professionalism throughout the project. The way you have structured the Oakhill survey is great. I really appreciate all you have done on this project and the regular updates. The survey has been completed in a professional manner and when I have spot checked data, it has been accurate. We will be presenting the data to the City Commission probably mid-summer.